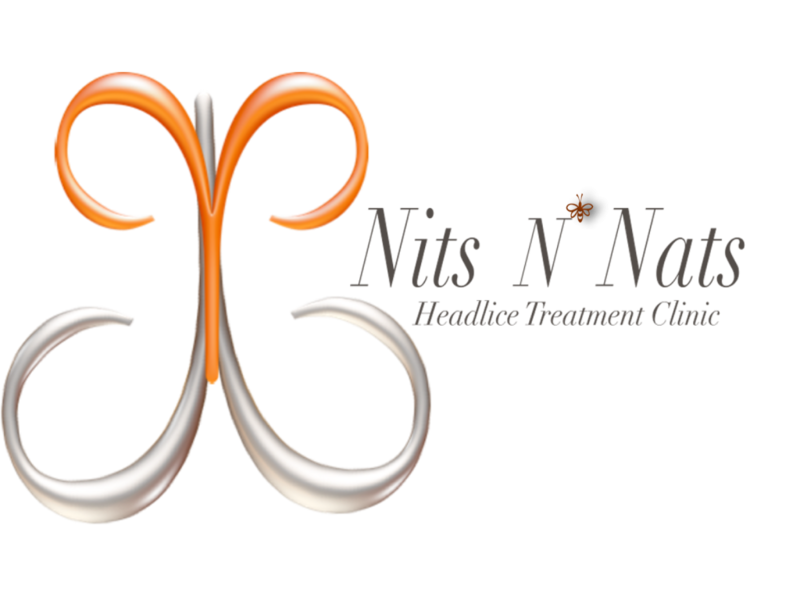 Located on the Northwest side of Chicago, Nits N Nats is focused on providing parents and teachers the best value for the service they are getting. We work diligently by using safe and non-toxic products to remove lice and nits strand by strand. We believe that having to go through head lice is suffering enough. That is why we have created a comfortable salon setting. We provide entertainment for your children while you kick-back and finally put your mind at ease. We will also provide to you documents guaranteeing that your child is safe to go back to school. Our services are 100% guaranteed, considering all treatments and follow-ups are completed for every family member. Same day appointments are guaranteed! We are now offering $15 head checks to all local schools! 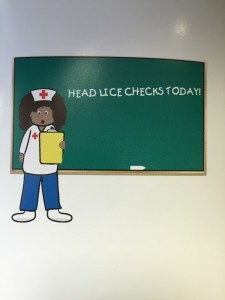 We are now providing free lice seminars to schools/PTA’s, ask about them today!